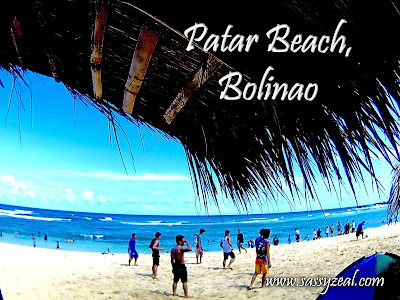 Patar beach is said to be the hidden treasure of the north in the western part of Lingayen Gulf in Pangasinan. Pangasinan. 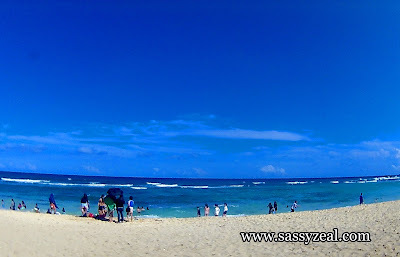 Bolinao is known for several untouched beaches. Among all the beaches, one topped them all, Patar Beach! Patar beach is very budget friendly beach getaway! 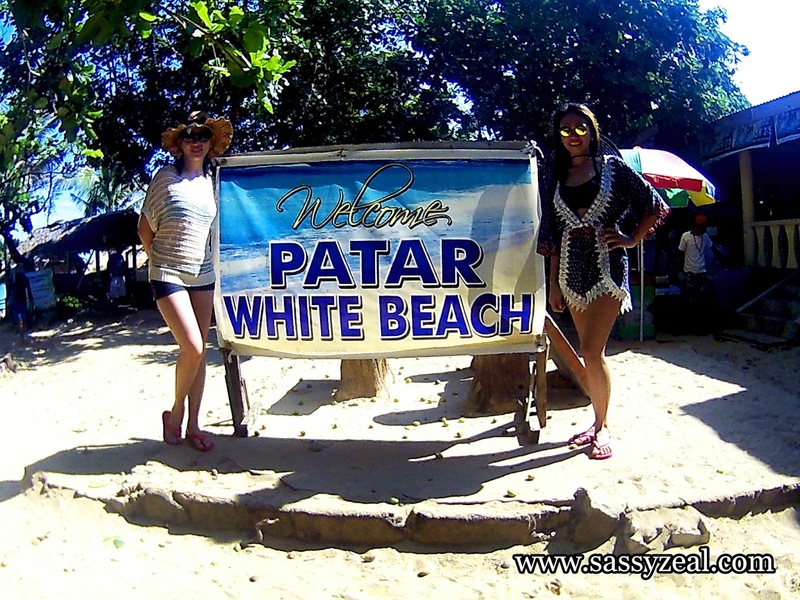 Actually, for the price of 2,300 we got know immerse in the beauty and coolness of Patar beach but a lot more bonuses such such enchanted Cave, Lighthouse, Hundred Island Tour and many many more! 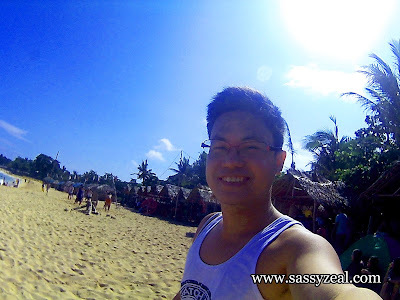 Check this out : Cheapest hundred Island and Bolinao Tour! 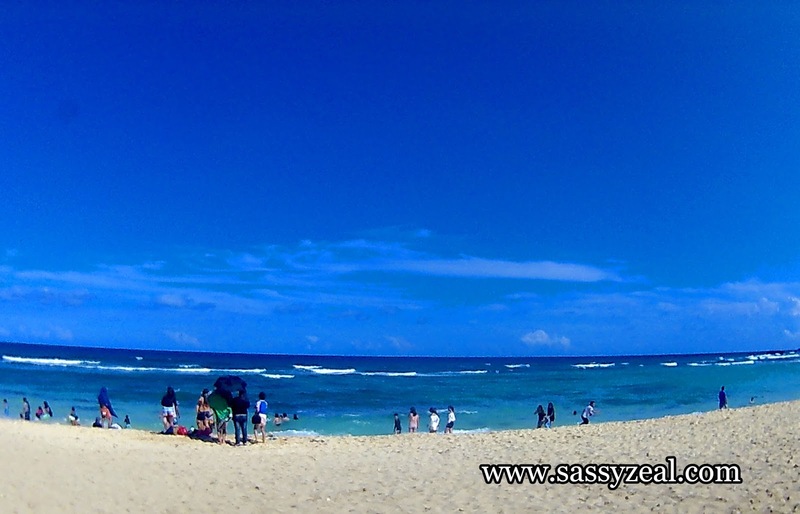 Patar beach remains to be naturally untouched and well preserved beach blessed with serenity and tranquility. There are no commercialized structures, hotels and cabana. Even the road to it is still unpaved. 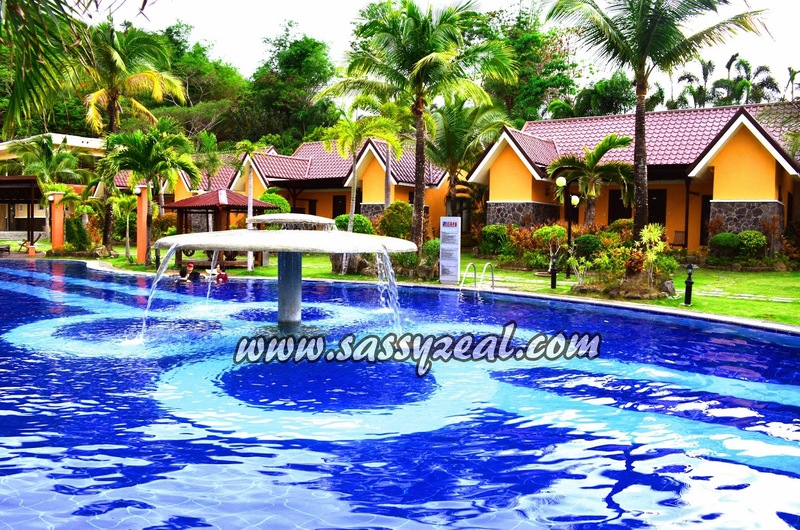 There are open nipa hat and cottages for group who want to stay and enjoy the sand an water. 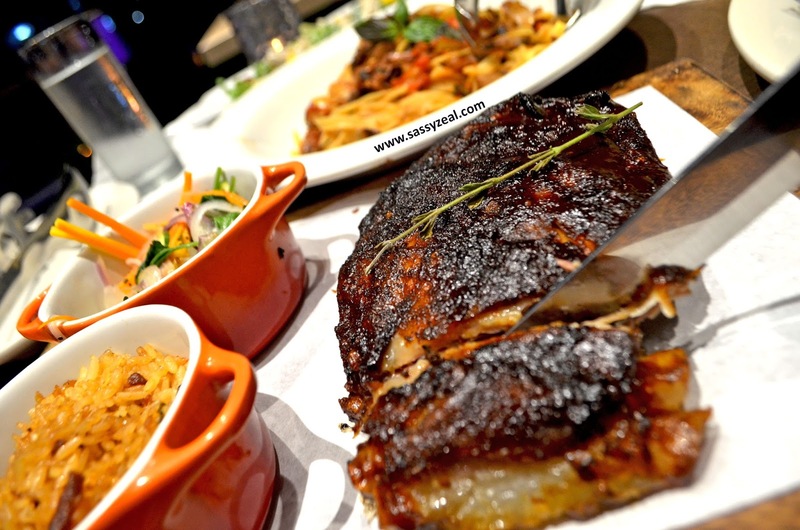 We got ours for P 400. 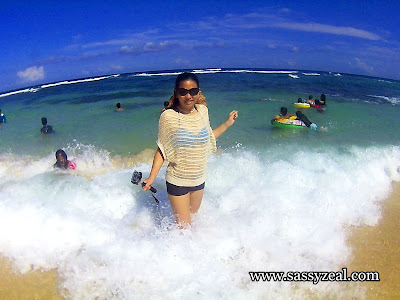 Unlike the overrated beach of Boracay, Patar beach has cream in color sand. The texture is fine as well and water is crystal clear. It seems that the waves here are best for surfing! I recommend this beach for budget conscious traveler. Money well spent! 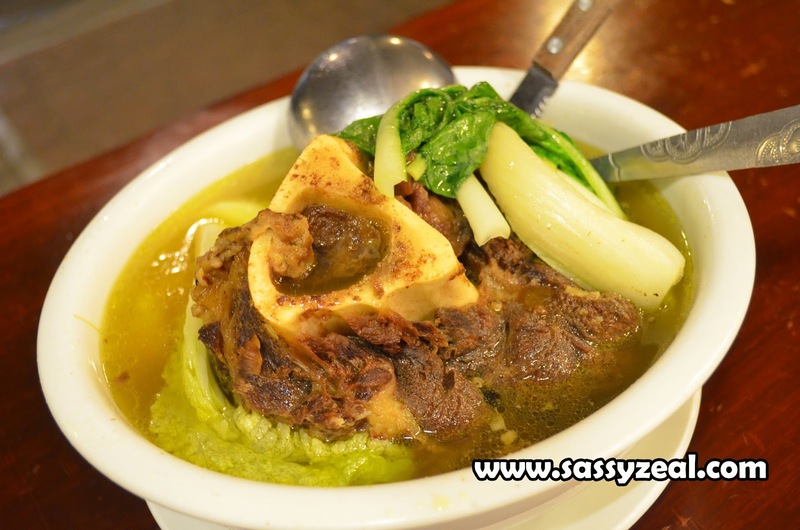 MORE FUN AND EXCITING THINGS TO EXPLORE IN PANGASINAN!